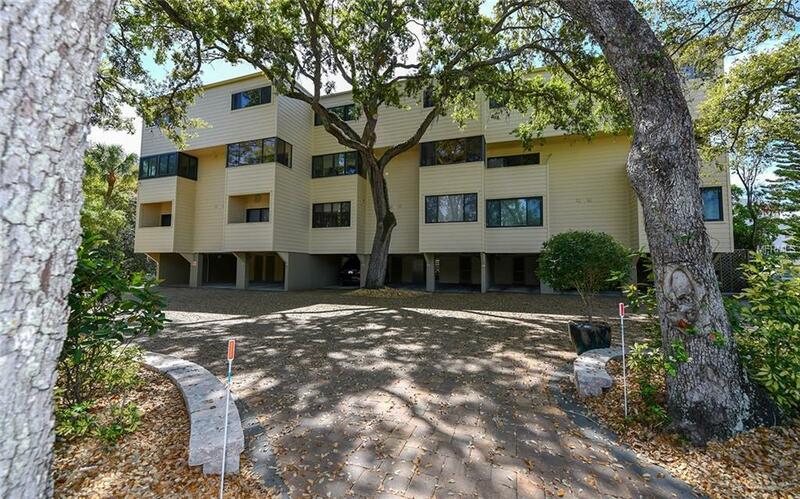 Downtown waterfront townhome in the Laurel Park neighborhood. Beautiful views with boat and kayak access on the Hudson Bayou. $20K IN NEW UPDATES - just added to this 2 bedroom and 2.5 bath townhome. The kitchen got granite countertops, New steel refrigerator and stove. The Owner's suite and Guest suite have new Traffic Master wood flooring, fully updated baths with New vanities, countertops, shower and glass doors in the Owner's suite and new bathtub in the guest suite. 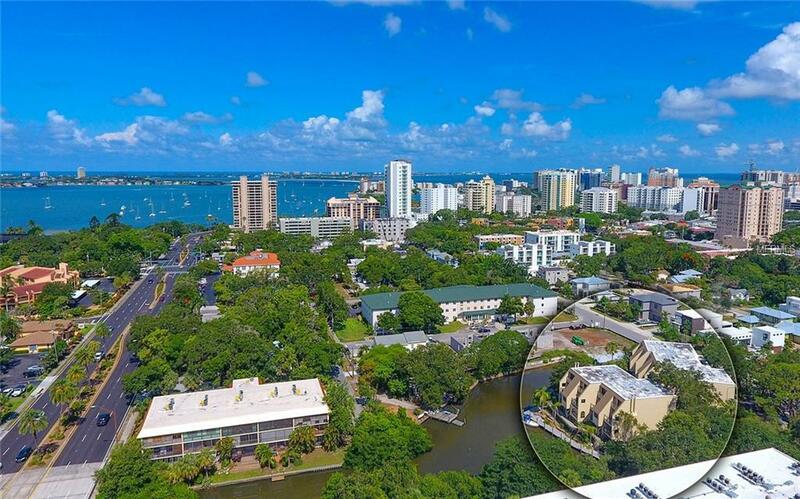 Hudson Oaks is a small community of 15 townhouses on the water in one of downtown Sarasota's best neighborhoods with New Million dollar homes & townhomes being built all around it. All your favorite downtown restaurants, boutiques, theater, bars and spas at your fingertips. Dock your boat or take out a kayak or paddle board around the bay. 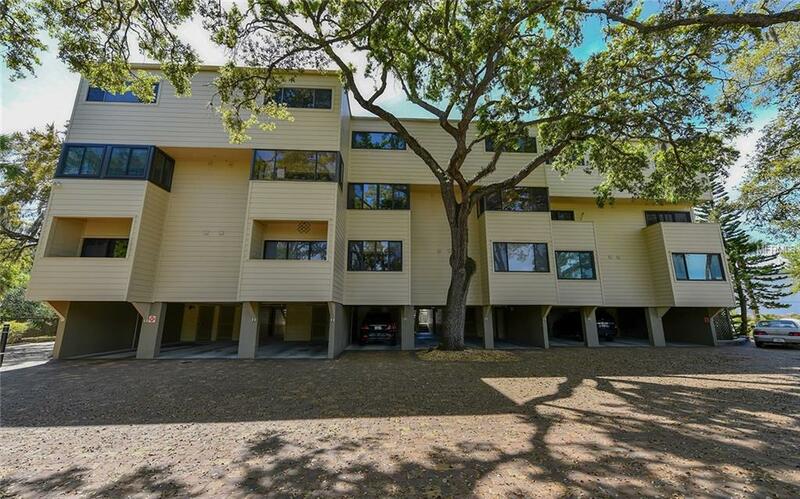 Two balcony decks to enjoy the breezes and soak in the natural beauty surrounding you, airy floor plan is basked in sunlight & still in a quiet neighborhood setting minutes from downtown. 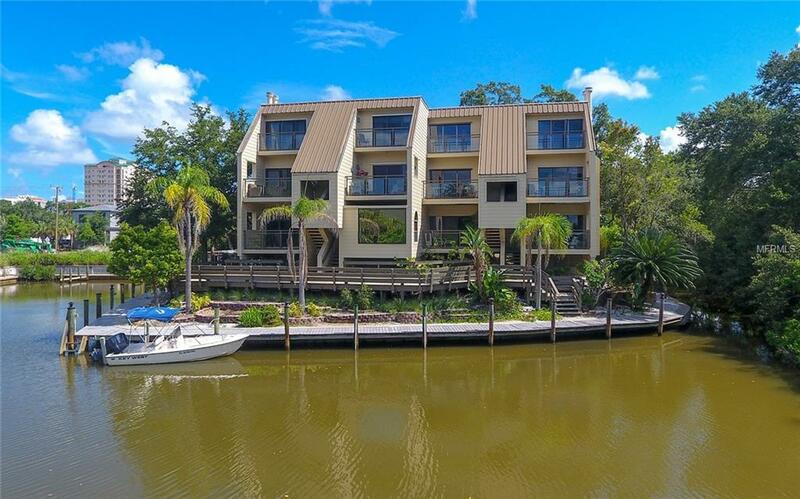 Extensive decking & docks fronting the bayou with quaint seating areas, long stretches of benches, handsome pool overlooking the canal with new Trex decking. Impeccably maintained property has Hardie plank (cement fiber) siding and strong reserves. All the driveways and walkways are new paver brick. Make this your new downtown residence or amazing investment property. Pet Restrictions See Condo Docs For Additional Info.